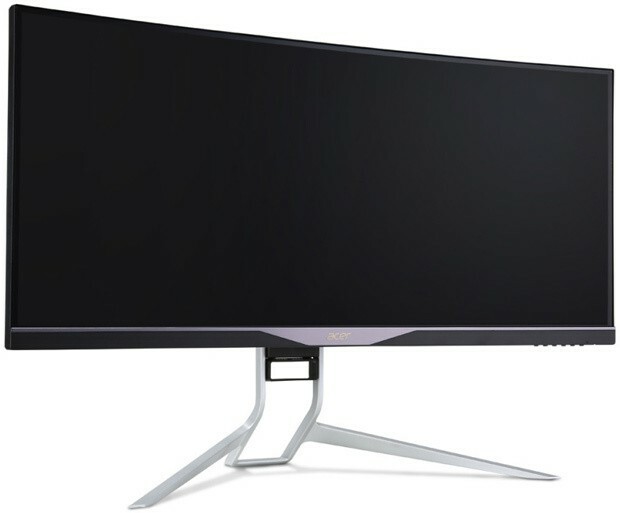 Computex 2015 featured some great new monitors from different brands. One of the very good ones is the ASUS MG279Q, who is very closely related to the MG278Q specwise. The difference is that this monitor has an IPS panel and a 4ms response time, whereas the MG278Q features a TN panel and an impressive 1ms response rate. IPS panel generally have longer response times than TN panels due to their nature. 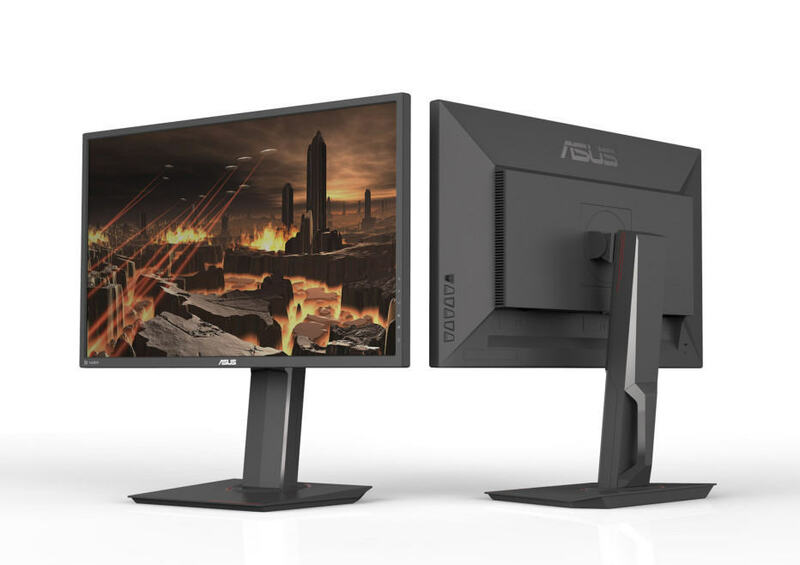 You can view the fully dedicated page to this monitor at the official ASUS webiste. The MG279Q has, as mentioned, an IPS panel with 4ms response time. The IPS panel provides great viewing angles and excellent color quality, in contrary to TN panels. Other than that, it has an impressive 144Hz refresh rate and support for AMD FreeSync, which allows the display to sync its refresh rate with the GPU, and thus effectively eliminating screen tearing and stuttering. The AMD FreeSync range is 35-144Hz. 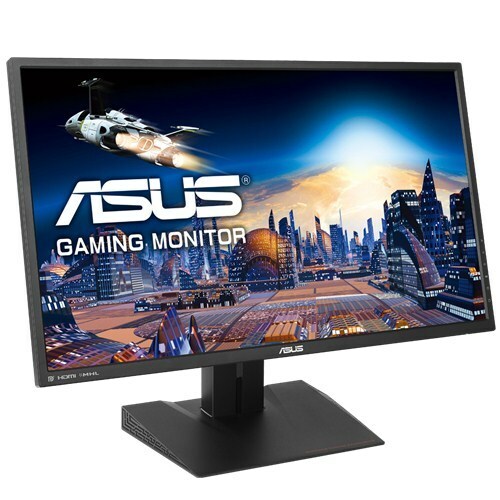 It also has a WQHD resolution, which basically means 2560×1440, and also ASUS technologies, such as Ultra-Low Blue Light, Flicker-Free (PWM-Free), GamePlus, and GameVisual. These technologies will help you get a very comforting gaming experience, and will also be suitable for other tasks than gaming. The monitor has a stand that supports full tilt, swivel, pivot and height adjustments, so that you can get a comfortable viewing position. The connections include two USB 3.0 ports, two HDMI 2.0/MHL ports, Mini-DisplayPort 1.2a and DisplayPort 1.2a. Retail price of this monitor is $599. You can buy it with international shipping by clicking on the link below. I think you’re incorrect about the freesync range on this monitor. The specs say “144Hz refresh rate and AMD FreeSync™ technology”, but they don’t say the freesync range goes up to 144hz. Every other review/article/post for this monitor claims that freesync is capped at a maximum of 90hz, but the monitor itself is capable of functioning at 144hz with freesync off. Have you, or can you confirm this with ASUS? That’s a dealbreaking detail for many of us. I’m sorry, you are correct. It was my understanding that Asus recalled the MG279Q after Sweclockers noticed that it dropped every sixth frame at 144Hz. I misunderstood and thought it was because the FreeSync range didn’t work up to 144Hz and that was the reason they recalled it. 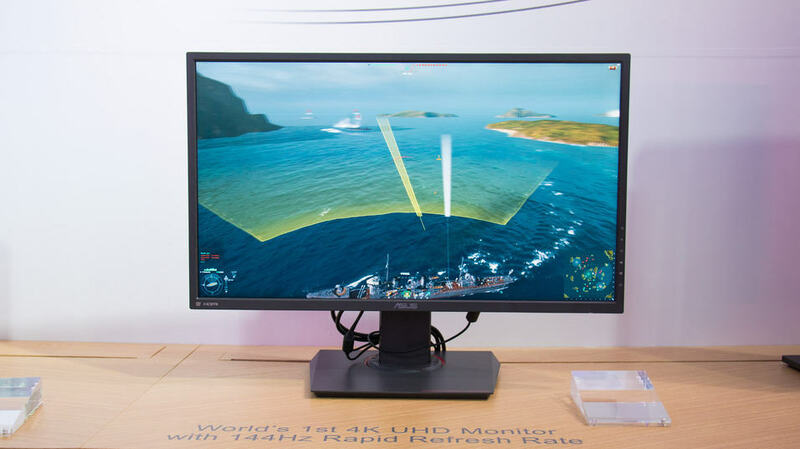 The specs for the monitor has been released and they say that it only supports a FreeSync range of 35-90Hz. Thank you very much for comment, I have corrected this article and the guide. Bummer, I was hoping they had increased the freesync range after the recall. Thanks for the quick reply though! If you have an nvidia gpu would you be able to use this monitor? Could you use the full 144 hz? Yes, you can use this monitor if you have an Nvidia GPU and you can use the full 144Hz, given you a compatible cable, such as the DP 1.2a cable. The only thing you are not able to use is AMD FreeSync, but this still makes 144Hz 1440p gaming monitor, nonetheless. Also This monitor have bad input lags at refresh rates below 144Hz…its 4ms only on 144Hz,and on 60 and 90Hz is 4 times that. Its because of scaling that comes with freesync.